After a shaking earthquake and the whipping waves of supertyphoon Yolanda, Bohol remains strong. 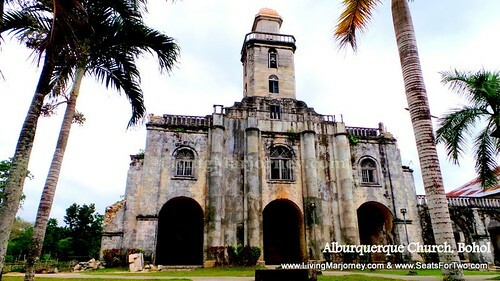 Although a number of old churches was damaged, Boholanos were able to stand again. 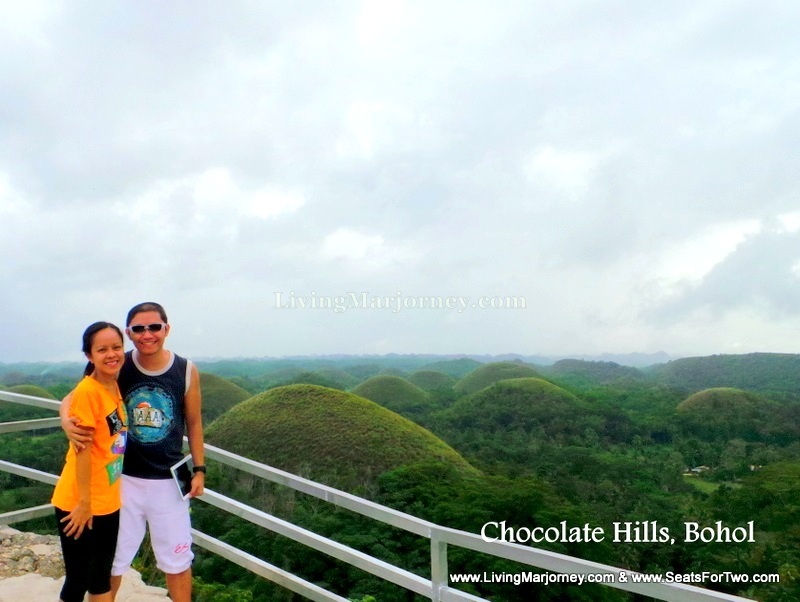 Here is an example Bohol tour itinerary. 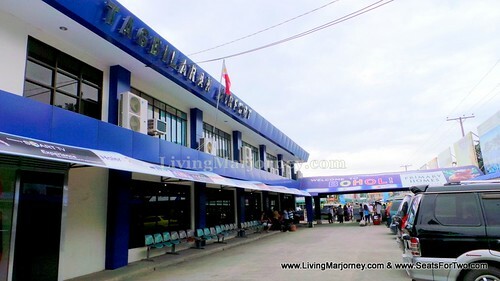 By December of 2014, the Philippine Department of Tourism already encouraged the public to visit Bohol again as it is already safe; while a number of construction around the island is ongoing. Generally, most of Bohol’s tourist destinations are already visitor-friendly. Bohol Tour Package Price Estimate: Php 4, 950 (1 US$=Php 45)- complete with car/van transportation, site entrances and fees. The hours indicated are just proposed/ estimated. They generally fluctuate depending on the number of visitors in the tour group and peak or off-peak season. Moreover, We moved the Bohol Bee Farm visit on another day because we wanted to have lunch there as well. We skipped Hinagdanan Cave for reasons of preference. Stay tuned and subscribe to Seats For Two via email here to get updates on our next articles on the Bohol series. We hope that this Bohol Tour Itinerary was of help in your travel plans. 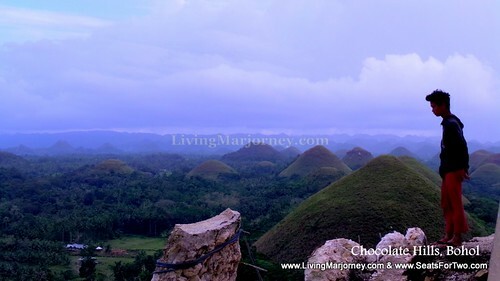 Is the bohol country side tour the same as the bohol day tour? 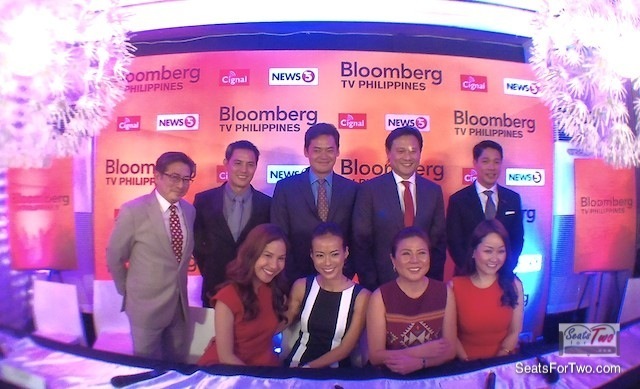 Pingback: Behold BOHOL, a Travel Fair in Glorietta Mall in December | Let's Go Sago! how is bohol after the earthquake? IS THIS ITINERARY STILL AVAILABLE UNTIL NOV 3, 2016?